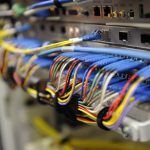 Australian customers are feeling the need for speed with new data revealing 70 per cent of new NBN connections are based on speed tiers of 50Mbps and above. Going back to December 2017, research show that orders for plans promising 50Mbps and higher have almost tripled. 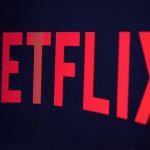 They’ve gone from 16 per cent to 44 per cent while at the same time average bandwidth congestion has been reduced by more than five hours to less than 30 minutes per service per week when compared to the same time a year earlier. The shift towards faster speeds is the result of NBN Co’s wholesale discounts which allow Internet service providers to sell higher speed broadband retail plans at more competitive prices. The NBN rollout is also accelerating in capital cities with more than 250,000 new homes and businesses across Metro Australian areas expected to be connected in the next 90 days. The NBN has already passed the halfway mark in its build with nearly four million homes and businesses already connected. The company says it is on track to complete the rollout by 2020. 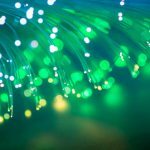 “We’re pleased to see our work with industry is showing early signs of paying off with our insights indicating that new customers who connect to the network are generally more satisfied with their broadband service than before we introduced our new wholesale discount options,” says NBN chief customer officer – residential Brad Whitcomb. “It’s important for people connecting to the NBN access network to understand how to pick a speed tier and retail plan that suits their needs. “We recommend people talk to their internet provider about the actual speeds they are likely to experience, particularly during peak times and choose a plan that supports the number of people, usage habits and devices in the home. “Our latest progress report shows in the last year we have also improved our ability to work with internet providers to restore faults on the network within our agreed time frames by 30 per cent. 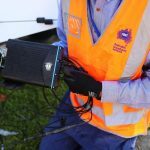 Ready to connect – There are more than 6.7 million Australian homes and businesses who are able to connect to the NBN access network – all compared with 5.0 million in May 2017. Connected homes and businesses – There are 3.9 million homes and businesses connected to a plan over the NBN access network – compared with 2.3 million in May 2017. Installed right the first time – There are 91 per cent of homes and businesses who had their NBN equipment installed right the first time – compared with 86 per cent in May 2017. 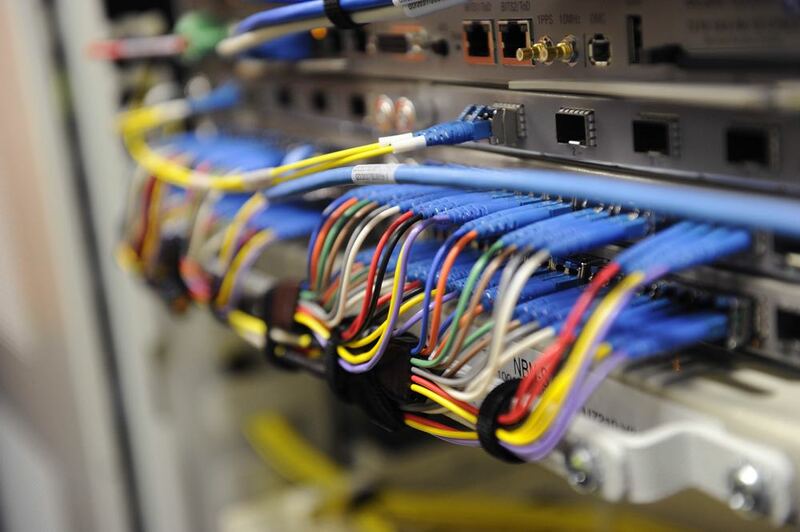 Meeting agreed installation times – There are 94 per cent of homes and businesses who were connected within the agreed timeframes with phone and internet providers – compared with 88 per cent in May 2017. Average network bandwidth congestion – Average bandwidth congestion across the NBNaccess network (excluding NBNSky Muster™) is around 18 minutes per week per premises – compared with 5 hours and 42 minutes per week in May 2017. Fixed Line Congestion – There are 0.089 per cent of all homes and businesses connected to the NBNFixed Line access network who have experienced network congestion – compared with 0.121 per cent in May 2017. Uptake to higher wholesale plans – There are 44 per cent of homes and businesses on a 50Mbps (download) wholesale speed plan or higher – compared with 16 per cent in May 2017. Network availability – The NBNaccess network was up and running 100.00 per cent of the time – compared to 99.9 per cent in May 2017. Meeting agreed fault restoration time – There are 90 per cent of faults resolved with phone and internet providers within the agreed time frames – compared to 59 per cent in May 2017. Faults per 100 connected homes and businesses – There are an average 1.00 per 100 homes and business who experienced a fault on the NBNaccess network this month – compared to 1.0 in May 2017.